Custom-made many factories are founded in China, as capacitor distributor distributor. 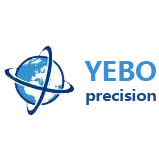 Zhuhai Yebo Precision Manufacture Ltd. The capacitor is an electric container. The capacitor, usually referred to as its capacitance, is written in the letter C. Definition 1: capacitor, as the name suggests, is an electric container, a device that holds charge. English Name: capacitor. 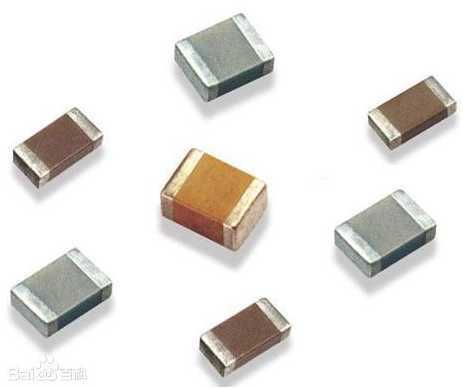 Capacitor is one of the most widely used electronic components in electronic equipments. It is widely used in the circuit, such as through, coupling, bypass, filter, tuning circuit, energy conversion, control and so on. Definition 2: A capacitor is formed between any two insulated and closely spaced conductors (including wires). Japanese brands are: NICHICON, RUBICON, RUBYCON, KZG, SANYO, PANASONIC, NIPPON, FUJITSU, etc. (Japan's seven major capacitor manufacturers: Sanyo, Rubycon, Nichicon, Matsushita, NCC, Fujitsu, Nippon). Taiwan brands include: TAICON, G-LUXCON, TEAPO, CAPXON, OST, GSC, RLS, etc. Many factories are founded in China, as capcitor distributor, we can get better price. Welcome to consult.